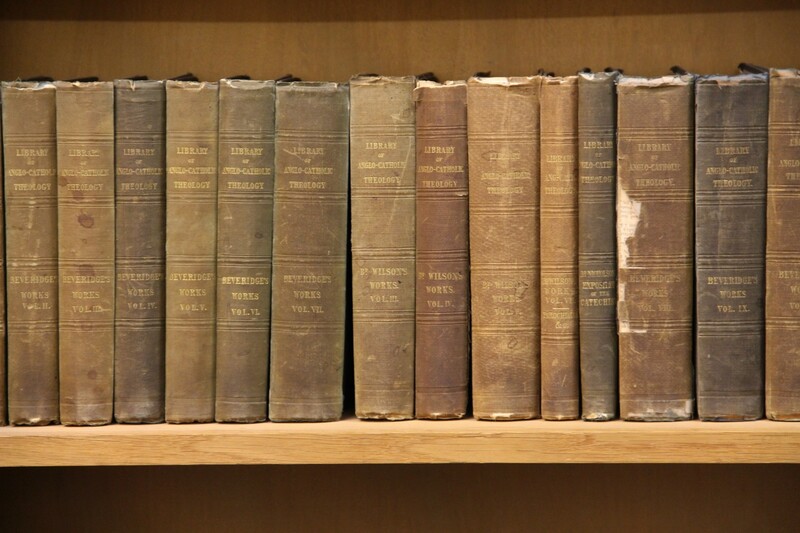 In addition to its regular holdings, the College has a significant collection of works by, or concerning the work of, Bernard Lonergan, the noted Jesuit philosopher and theologian from Canada. The Lonergan Collection is accessible with permission. Contact the Principal for information about access. Another College collection, which includes the St Chad’s College Manuscripts, is now kept in the Archives and Special Collections at Durham University Library. The College founders were deeply influenced by the ideals of the Oxford Movement, and the College’s tradition is clearly reflected in the manuscripts and early printed books given to its library by various benefactors, particularly in their emphasis on liturgy and ritual. The very earliest works comprise two medieval manuscripts (a 13th-century antiphoner and a 15th-century book of hours), a fragment of a 16th-century musical manuscript, and a 19th-century Turkish calligraphic manuscript. The medieval manuscripts are described in N.R. Ker, Medieval Manuscripts in British Libraries, II, (Oxford, 1977) 512-3, and, more fully, in the Draft Catalogue of Medieval Manuscripts in the University Library, available in the University’s search room. The other early manuscripts form part of the deposit in the University Library of early books from St Chad’s College Library. This deposit comprises many of the college’s pre-1701 books, including ten incunables, thirty-four sixteenth century and eighty-four seventeenth century books, and hundreds of volumes of later date. 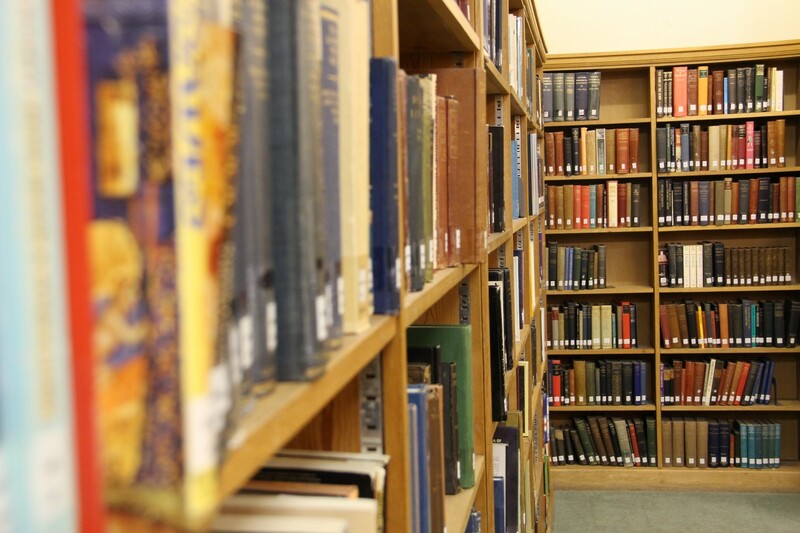 The College also retains a sizeable collection of older books and manuscripts in-house.